A regional network of CSR networks and a platform for networking, exchanging the best practices, and facilitating peer-to-peer discussions at the regional level. The network is a repository of ASEAN knowledge on CSR through case studies and conduct and/or being the focal point of relevant research on the practice of CSR in the ASEAN context. The Vietnam Internet Association is a voluntary, non-profit social occupational organization. The Association gathers organizations, enterprises and Vietnamese individuals engaging in Internet services and other fields relating to the Internet nationwide. In order to continue developing the Internet in Vietnam to meet the demands of industrialization, modernization, and economic integration in the country, the Association has established effots to raise public awareness of internet use and improving infrastructure while empowering internet based companies and supplies. Vietnam Banks Association (VNBA) is a voluntary, professional organization of banking and credit institutions in Vietnam. Currently consisting of 39 commercial banks, 2 joint-venture banks, and 11 finance companies, it gathers and motivates its members to cooperate and support one another in their operations. Representatives from the institutions exchange information, expertise, research and technology and collaboratively disseminate information to the outside world. Since its founding in 1995, the Hanoi-based association has been instrumental in developing Vietnam’s financial sector and helped expand bank services, introduce new systems and further establish its members’ trusted relationship with government entities and clients alike. Infinity Blockchain Labs is an honorary member of VNBA and the only blockchain representative. IBL therefore serves as a blockchain ambassador, providing information, research, incubation and advice. E-Commerce Association of Vietnam (Vecom) is a non-governmental organization. Vecom’s memberships are corporations, organizations and individuals directly deal with e-commerce or apply e-commerce for operating business, or research or provide e-commerce services. Vecom operates on a voluntary basis and non-profit, for the purpose of gathering, uniting, cooperating, supporting and protecting all members to develop e-commerce in Vietnam. Vecom activities all over Vietnam, according to the laws of the Socialist Republic of Vietnam. Established in 1997, TUL Corporation has dedicated its brand marketing and services in offering the ultimate total technology solutions. 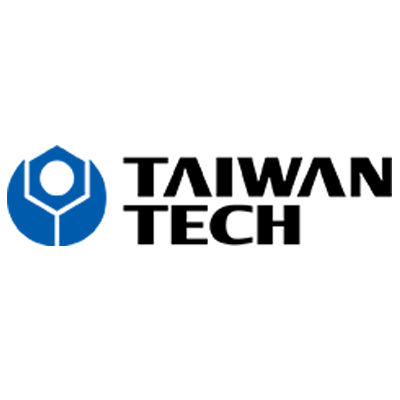 The current product lineup includes high-end gaming graphics cards, embedded graphics cards, SoC mainboards and systems, and FPGA solutions. Using the renowned PowerColor as a represent of the world’s leading supplier for graphics cards, TUL also becomes the top three manufacturers of AMD graphics cards. In addition, TUL Embedded provides customized services to produce embedded graphics cards which have been adopted by major industrial computer companies. Ho Chi Minh City University of Technology (Bach Khoa University) is the nation’s flagship technology teaching and research university in Vietnam and first to successfully achieve ABET Accreditation (U.S Accreditation Board for Engineering and Technology) for their Computer Science & Computer Engineering programs. In 2016 IBL has established an incubating and consulting partnership with the University, by signing an MoU (memorandum of understanding) and working directly with Dr. Nguyen An Khuong, Dr. Huynh Tuong Nguyen and the Dean of Computer Science & Engineering Faculty – Associate Professor, Dr. Thoai Nam. 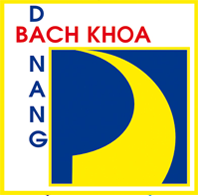 Bach Khoa will work with IBL on a preproject related to smart cities. 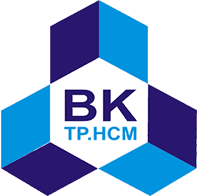 Can Tho University (CTU) is Mekong Delta’s leading cultural, scientific and technical university. In 2016, on behalf of the university, the Dean of College of Engineering Technology, Associate Professor Dr. Nguyen Chi Ngon and the Dean of College of Information and Communication Technology, Associate Professor Dr. Tran Cao De signed a MoU with IBL to collaborate on education and research endeavors. Students at CTU will work with IBL to realize a pre-project related to agriculture. 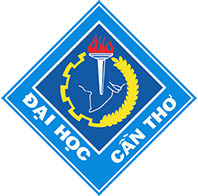 Da Nang University of Science and Technology is the largest university of science and technology in central Vietnam. In 2017, IBL signed an MoU with Associate Professor Nguyen Thanh Binh, the Dean of the school’s IT Faculty, to work towards shared education, research and development goals. Students at Da Nang University of Science and Technology will work with IBL to realize a pre-project related to smart cities and tourism. 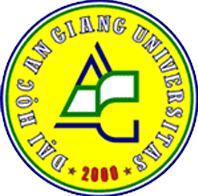 An Giang University is the second largest university in the Mekong Delta. Established in 1999, it excels in sustainable agricultural training and research. IBL signed an MoU with the engineering, technology and environment department for joint research, development and education efforts. Students at An Giang will work with IBL to realize a pre-project related to agriculture and notary services. 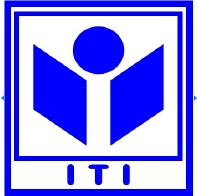 IT Institute – Vietnam National University was built by the Vietnam Information Technology Training Institute (VITTI) which was established by Hanoi National University (the country’s most prestigious university) in 1997 under a technical cooperation project between the Governments of Vietnam and Japan (1997- 2002). Dinh Van Dzung, Vice President of IT Institute, signed an MoU with IBL to create and implement courses and work on collaborative research and education projects. Students at the IT institute will work with IBL to realize a pre-project related to big data and AI. Our professional staff combines technical expertise and business acumen to spearhead the next generation of blockchain startups, advance blockchain recognition, and create effective blockchain based business solutions.